Bhanwar has been invited to the 17th edition of the International Youth Theatre Festival, 2017. 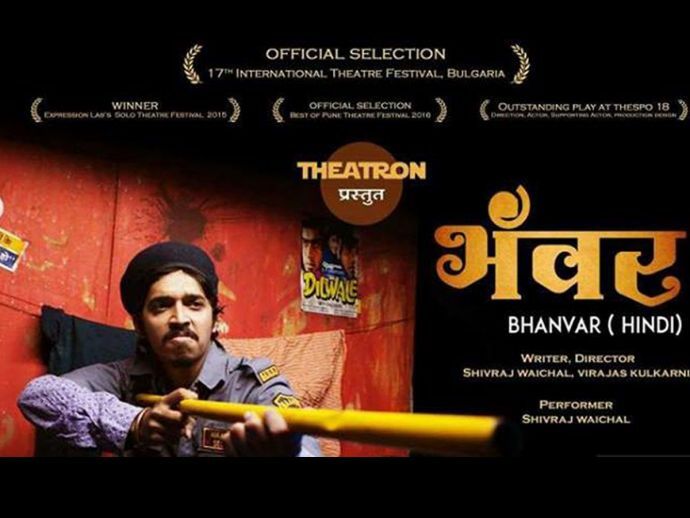 A play that enchanted all, Theatron Entertainment's Bhanwar is paving its way to international spotlight. The play that tells the tale of the watchman Bhanwar Singh has received an invitation to be staged at the 17th edition of the International Youth Theatre Festival VREME 2017. The festival, which will commence on 16th June 2017 and will end on 21st June 2017, will be held in the town of Vratsa, Bulgaria. The invitation made the entire team excited and enthusiastic. 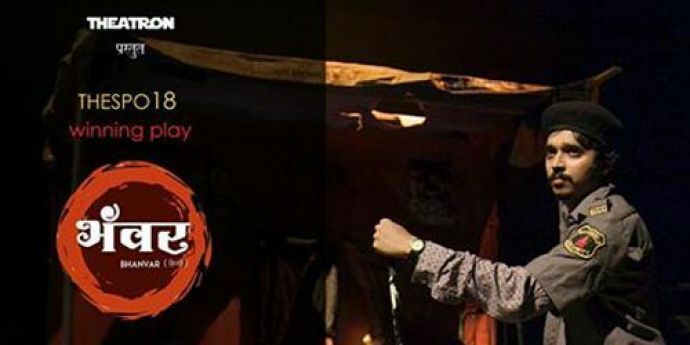 Virajas Kulkarni and Shivraj Waichal, who plays the titular character took to Facebook to express their jubilation and gratitude to supporters. This is not the first time that the play managed to garner such popularity and appreciation. Last year too, they received major awards at the celebrated event Thespo in Mumbai. The team will be conducting a fundraiser stage play for their Bulgaria visit at Bharat Natya Mandir on 3rd June at 7 pm.